Oh men, i just started watching this anime series 'Sword art online' and I LOVE IT! I just like anime characters but i didn't watch anime that often, i watched anime movies / series, but wasn't really into the movie or series i had seen so far. The only one i really liked (and still like) is K-ON! and now i have another one discovered and i am very happy about that! 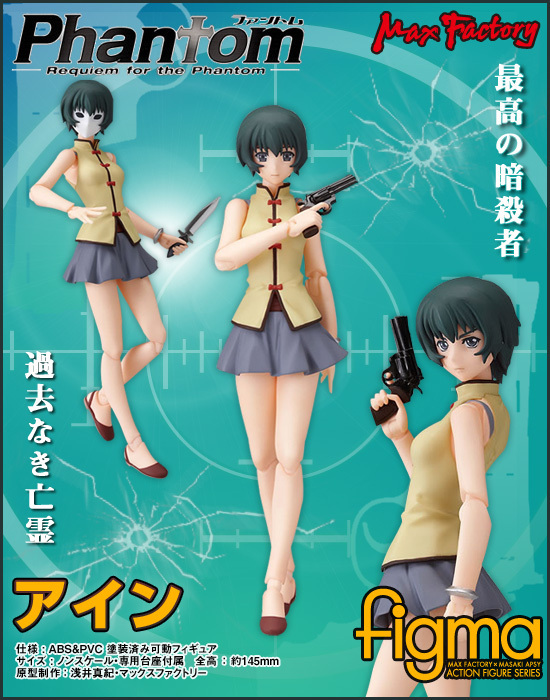 Oké, on to the figures that i ordered. 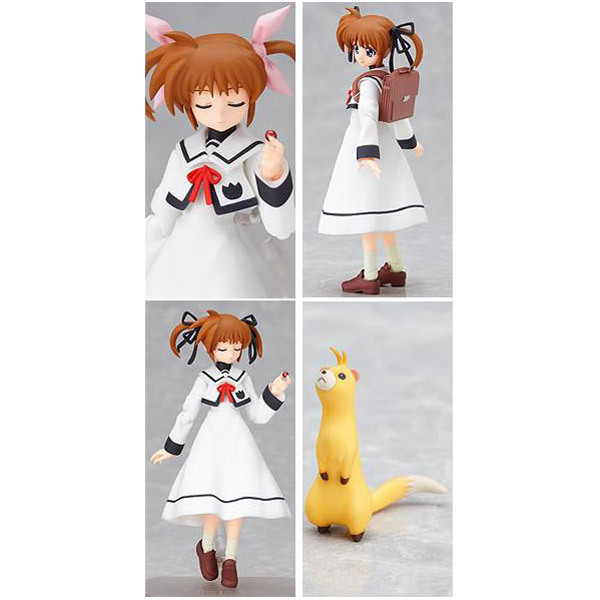 I wanted another male Figma figure, because most of the time i think that the female figures are so much more KAWAII or prettier, but when i saw this following figure....i was sold...such a cute boy figure. 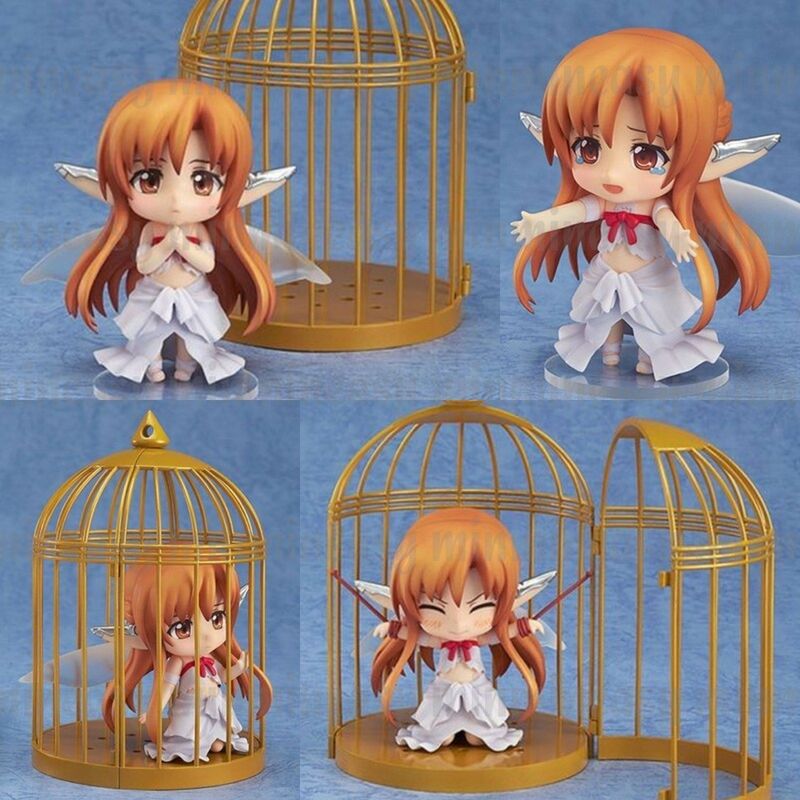 A little girl fairy in a cage. Later on i figured that she is also from the same anime series. How can i resist such cute little fairy figure????!!! Alright, what i am about to write now...is very ashamed...at least i feel kind off guilty but very happy about it. Last week i were on Ebay and saw that they were offering different Figma figures that you could bid on, starting from 1USD or something. So i thought i will bid like super cheap and see what happens. Many items i got bid over except 2 things that placed a bid on the end. I WON haha teehee...i won like 2 of the figures for really cheap...i mean...really cheap. For the 2 figures i paid almost €17,- together with free shipping. haha LOL, so i am about to expect a lot of new figures these following weeks. 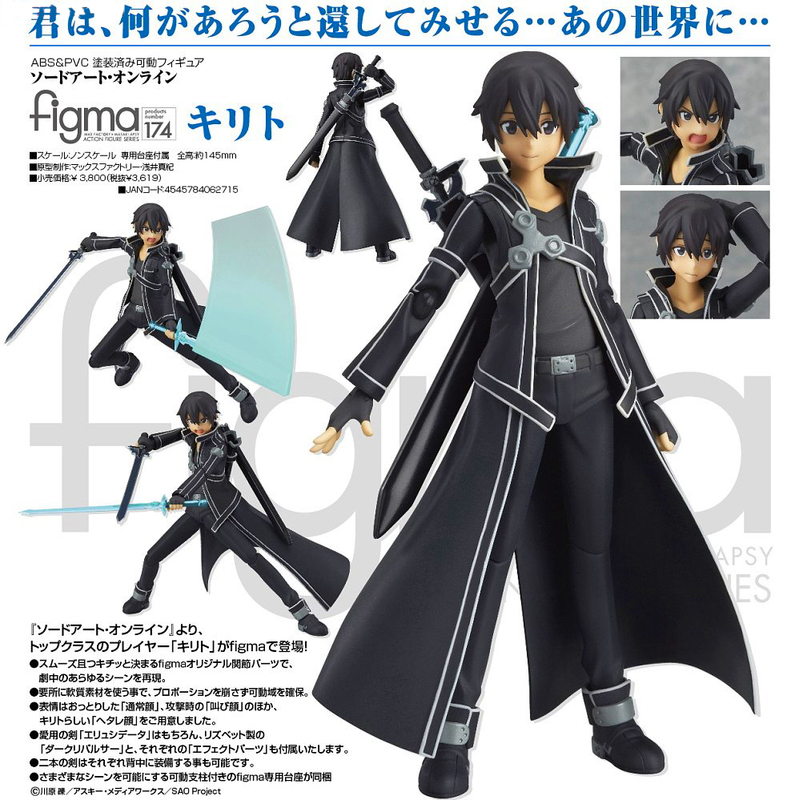 Remember Link Figma, the classroom set and the Vending machine? I am ashamed that i bought sooooooo MANY...but the last two...i did not expect to win them on Ebay for so cheap. teehee. next month will be a NO buying month... except the important stuff that i have to pay every month. No buying stuff for myself. I have done that in the past and sometimes it works really good that the following month also were a no buy month. I always feel so guilty when i buy things for myself, i don't need anything.....there are certain things that really makes me happy when i have them...and when i look around in my room...everything makes me really happy. So it's not that i have to buy buy buy and when i have it the happy feeling is gone...that is not what i have, thank god. But i think why i feel guilty is because i rather spend money on my parents...buying stuff for them makes me super happy and i never ever feel guilty when i buy them stuff. Anywho, to be clear...what i spend this month is not THAT much. It's not like i am over spending or anything. I always have a budget in mind and if i do not cross that budget i do not need to worry. i have so many stuff....that's why i also feel a bit guilty...to be honest...i don't need more stuff..haha lol..